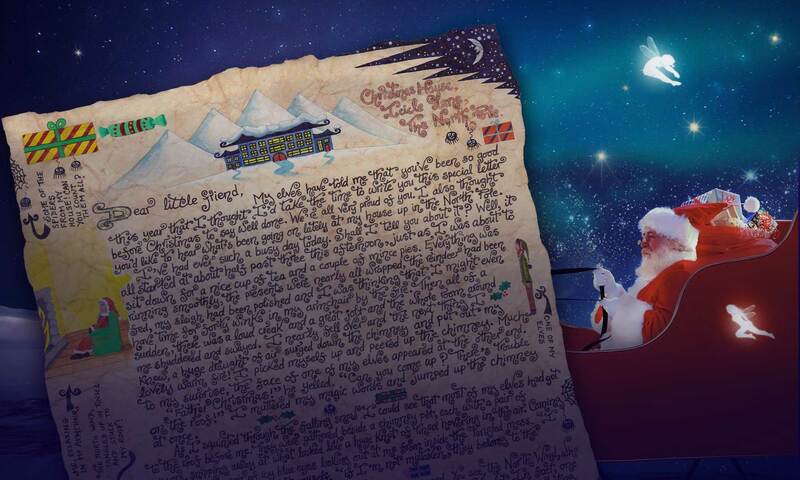 Has your child sent Santa his or her Christmas List? 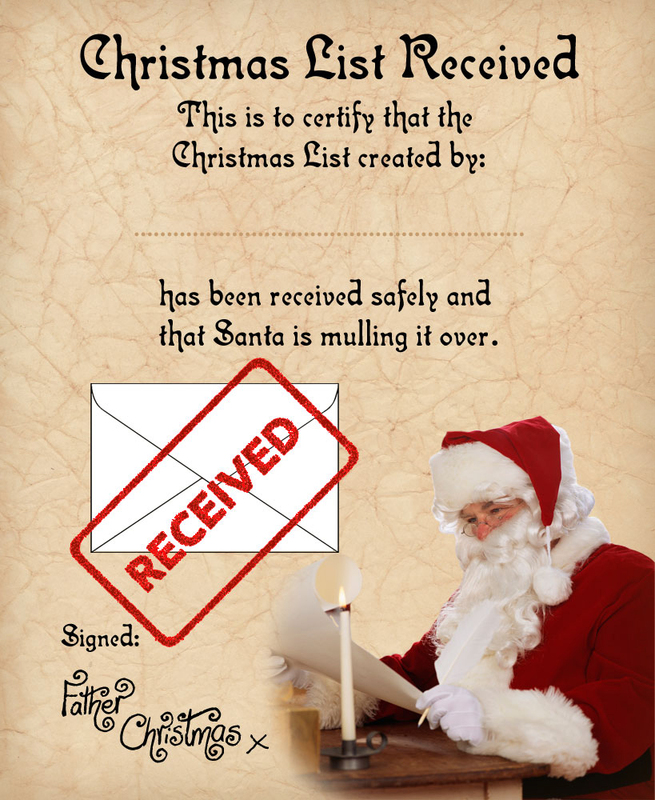 Then this is the printable for you – a certificate to let him or her know that the list has been received safely and better still, that Santa is mulling it over. Who knows, perhaps he’ll bring something on it as one of his gifts this Christmas! This is definitely a good resource for parents who want to up the excitement in December. How to get your copy: You have a choice. You can either click on the certificate above to get an image you can print then write on with a pen, or you can use the button below to get a PDF you can type onto. Please note though, that editable PDFs don’t work in all browsers, plus you may not be able to type on it if you are using certain phones or tablets. For all editable PDFs we recommend using Adobe’s free reader.